Chambre Séparée, translated from French means private room or room apart, and that’s exactly what it is - LeoVegas’ very own private live casino room. 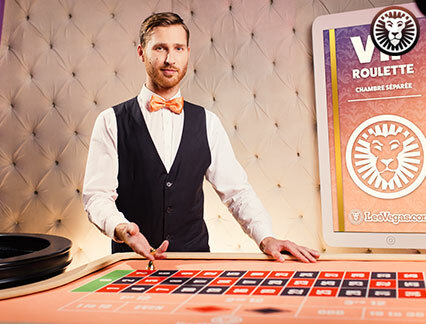 Designed with live casino players in mind and filled with exclusive premium table games for your indulgence including favourites such blackjack and roulette. And thanks to our pairing with Evolution Gaming studios, we are able to bring these HD live table games to your mobile device every time. 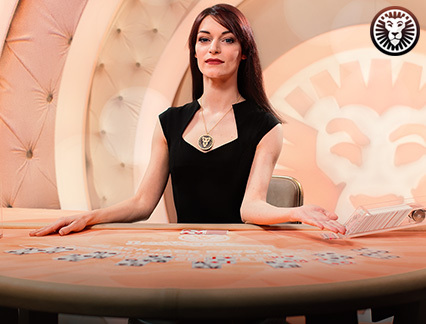 Professional live dealers, unique bespoke tables and finely tailored promotions to suit every desire await you on the casino floor. The LeoVegas Chambre Séparée brings a one-of-a-kind experience direct to your mobile. 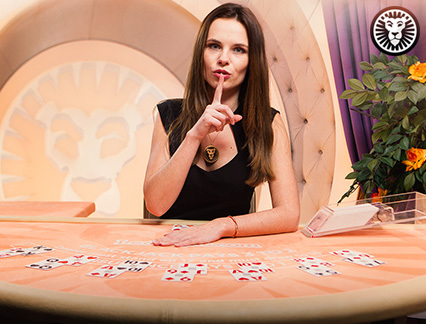 Offering a variety of exclusive table games, all realised in stunning HD to fully immerse yourself in the action. 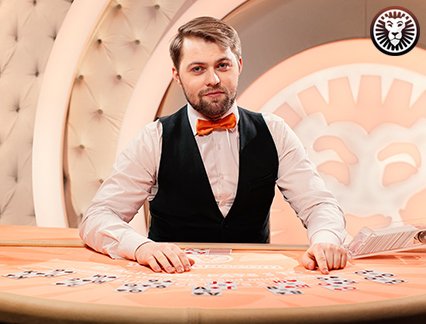 As with our wider casino experience and for that extra personalised touch you can view collections, save your favourite tables and access your last played games. 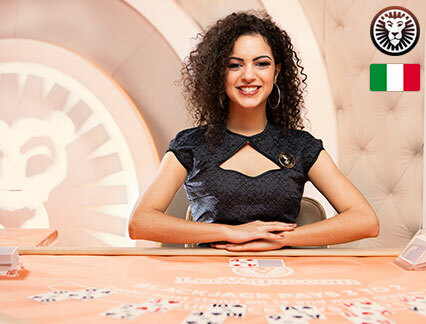 That’s not all as we are dedicated to being first with the latest features such as the ability to view the latest roulette numbers or blackjack seat availability without opening the game. 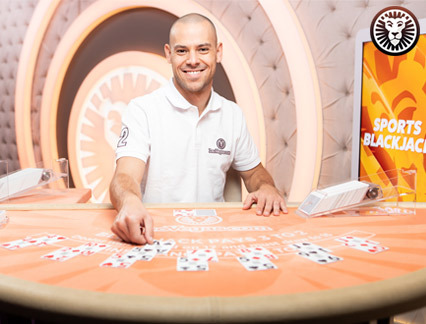 So if you’re looking to bet on a game of blackjack or revel in a spin of roulette; it’s possible with the swipe of a finger whether on IOS or Android. 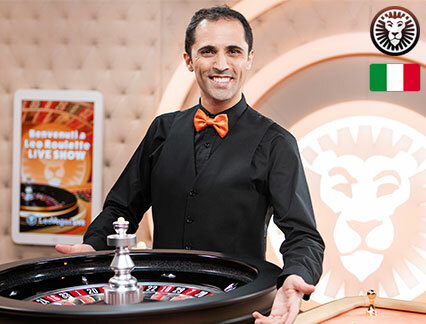 It’s all well and good telling you about our the exclusive tables found within our Chambre Séparée, however nothing beats experiencing it first hand and what better way to do so than signing up and grabbing yourself our fantastic dedicated live casino welcome bonus. We partner these exclusive tables with top-quality customer support, from our in-depth FAQs page that answers all the basics to our native speaking support agents there for you 24/7 via phone, email and live chat. 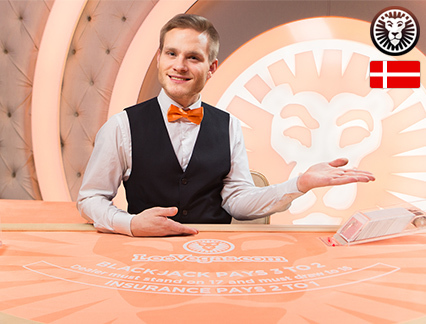 And for any gambling related concerns we have the LeoSafePlay website with more information. 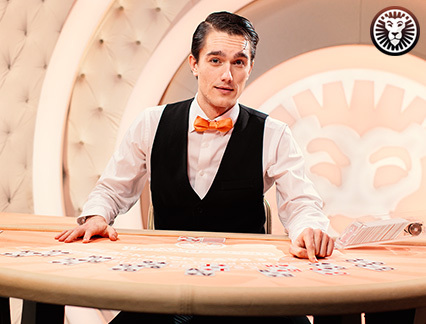 After seeing the popularity of live casino soar, we thought, as we always do - how can we make it better? 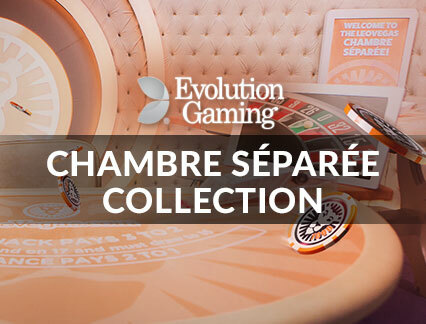 So we came up with the idea of our Chambre Séparée, a uniquely themed casino floor, filled with some of the best and most exclusive table games and VIP tables designed for you by our wonderful partners at Evolution Gaming. 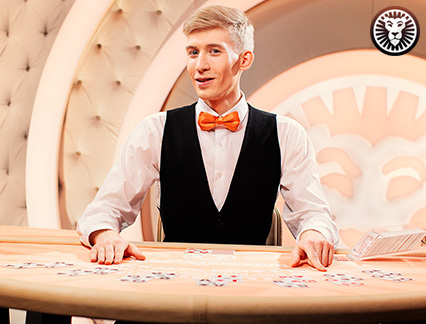 Whether you want to play online live casino games, bet on the latest sports, or spin on a selection of casino slots, we have you covered. 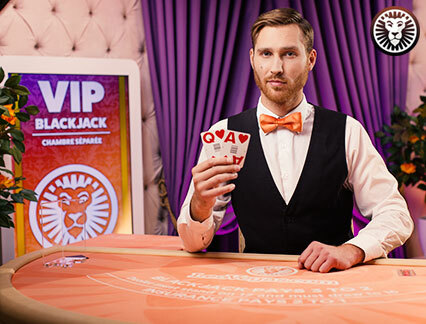 The higher the stakes the bigger the win, and that’s exactly what you get when you take a seat at one of our VIP tables. Designed for the high-roller, these live casino tables increase the limits for added excitement when you take on the dealer.